 #1 First, you access your EZ4Link account. Go to Profile: https://ez4link.com/member/users/profile. Then update your information. In Withdrawal Method: You choose the form of payment. 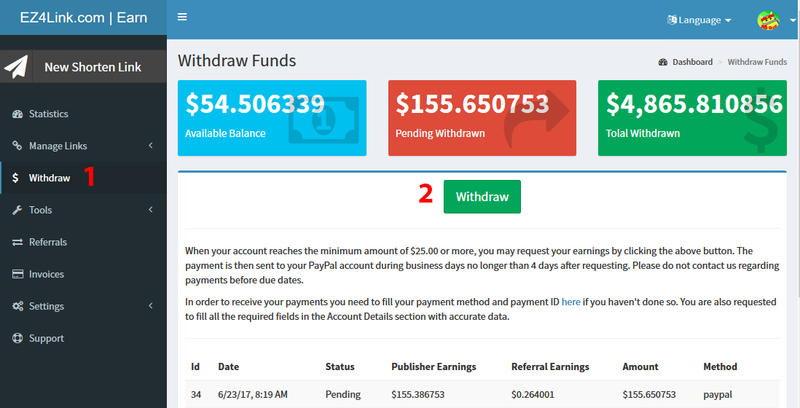 When Available Balance has >= 5$ for Paypal, 10$ for Payeer and 10$ for Bank Transfer, you may request payment. Pending: The payment is being checked by our team. Approved: The payment has been approved and is waiting to be sent. Complete: The payment has been successfully sent to your Paypal account. Done, you just have to wait for money on your pocket only. - Your payment will be issued for up to 7 days (usually 24-48 hours). - Payments are issued daily from Monday to Saturday.